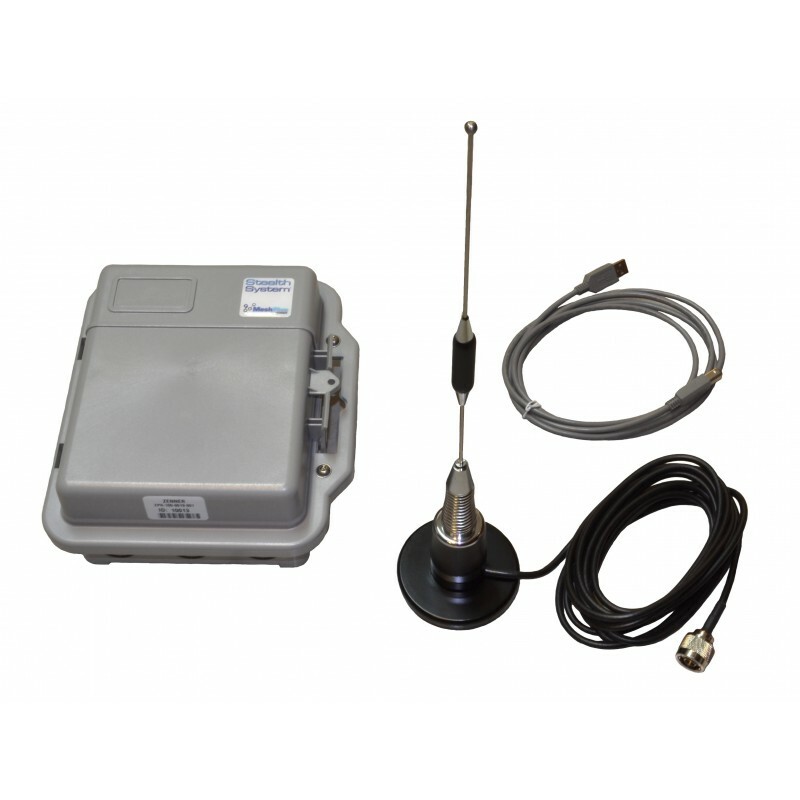 The Stealth Reader Mobile Automatic Meter Reading System is designed with the meter reader in mind. Its’ compact design and magnet mounted roof antenna wont cramp your passenger compartment and provides an easy platform in moving from vehicle to vehicle. Combined with the Stealth Reader Meter Interface Unit (MIU), Stealth Reader Handheld Unit, and Stealth GPS (Global Positioning System) Receiver, the Stealth Reader Mobile AMR System is a complete data collection platform that will quickly and efficiently gather your meter information on every pass through your system.